No Wires ! Charging Goes Wi-Fi ! Today, battery charging is a basic annoyance, a necessary interruption in our daily lives, where we stop to seek out a wall socket to keep our essential devices up and running. Energous Corp has unveiled 'Wattup', a device which can be used to charge devices wirelessly from 15 feet away. With WattUp, you no longer need to worry about looking for a charge: once you are in a WattUp wire-free charging zone, the battery life of all your devices will simply be managed, seamlessly and intelligently, so you can devote your time and energy to what really matters. The technology will be able to smartly decide which gadget to charge first by determining the amount of energy left in those devices. WattUp™ wire-free charging works with a wide variety of electronic devices such as cell phones, tablets, wearables, cameras, wireless keyboards and mice, headsets, sensors, LED lights, remote controls and toys; in essence any battery-powered device in your home or office. it charges any Battery-Operated Device that requires less than 10 Watts. Click here to know more about Wattup. Founded by Archit Kumar, Abhishek Goel and Brhamesh Alipuria, Kochings.com is a listing and reviewing portal for all kinds of coaching institutes and home tutors. 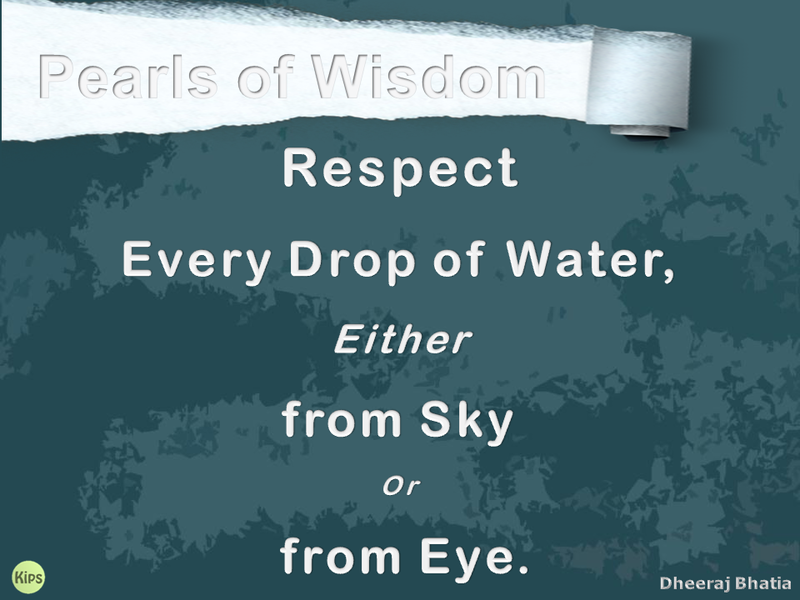 Students have to search a coaching centre through word of mouth or take admission where their friends are studying.There is no platform where one can search for an institute or review one according to your experience. Kochings.com was launched in April 2014 and has currently over 1000 institutes, 200 tutors and 2300 students registered. One can search for law, engineering, medical, MBA, GRE, and TOEFL coaching in Delhi-NCR. It has also launched the Kochings Dial-In Campaign, where institutes in the CAT, GRE and GMAT segments give huge discounts to students who enrol via the Kochings platform. Kochings is trying to avoid/reduce the issue of 'planted reviews', by working on IP tracking to avoid fake reviews and also flag reviews that seem fake. The services are free for students. 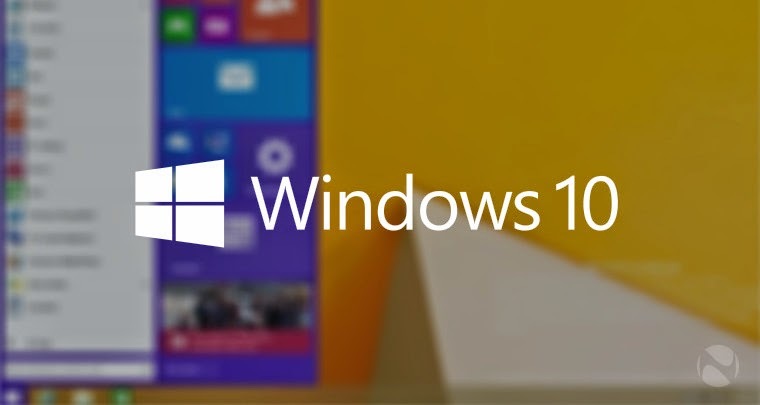 Scheduled to be released in 2015, Windows 10 will be the next version of the Microsoft Windows operating system. In Windows 10, Microsoft has tried to strike a balance for every kind of user. 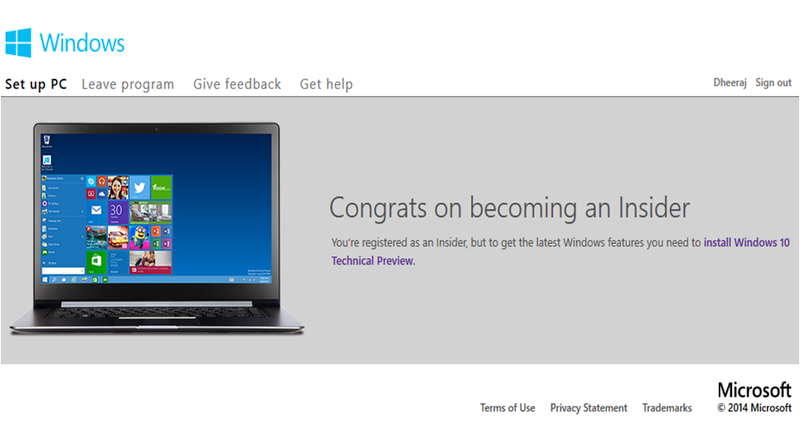 Visit http://windows.microsoft.com/en-us/windows/preview-iso to download the Windows 10 Tech Preview. Must read and follow the instructions carefully before installing it on a computer. You can even join Microsoft in its Windows Insider Program, review the features of Windows 10 and give your ideas for improvement etc. An IP address is basically a postal address for each and every Internet-connected device. Without one, websites would not know where to send the information each time you perform a search or try to access a website. However, the world officially ran out of the 4.3 billion available IPv4 addresses in February 2011 . Yet, hundreds of millions of people are still to come online, many of whom will do so in the next few years. IPv6 is what will allow them to do so, providing enough addresses ( 2128 to be exact) for everyone and all of their various devices. A lack of Internet addresses would have caused many problems; your favourite web programmes would slow down, computers would find it more difficult to communicate with one another, and your privacy could be compromised because it will be hard to tell the difference between you and another computer user down the street. 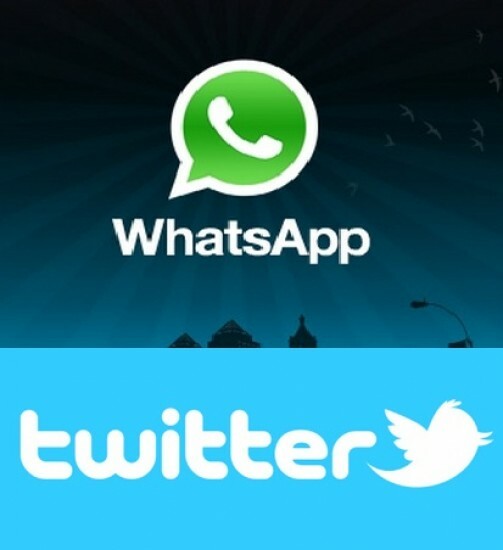 According to industry estimates, WhatsApp has become bigger than Twitter in terms of monthly active users. The Wall Street Journal says that WhatsApp has more than 250 million monthly active users whereas Twitter has around 200 million monthly active users in December 2013. It is fast approaching the popular video-chat service Skype which has around 280 million monthly active users. The figure is impressive for a company that launched its app just four years ago and that spends no money marketing itself. It makes WhatsApp one of the largest messaging platforms. WhatsApp’s growth is of concern to many telecom carriers that make huge profits billing for text messages.